The CISG-AC is a private initiative which aims at promoting a uniform interpretation of the CISG. It is a private initiative in the sense that its members do not represent countries or legal cultures, but they are scholars who look beyond the cooking pot for ideas and for a more profound understanding of issues relating to the United Nations Convention on Contracts for the International Sale of Goods of 11 April 1980 (CISG). The CISG Advisory Council was founded on the initiative of the inspirational late Prof Albert Kritzer of the Institute of International Commercial Law in 2001. 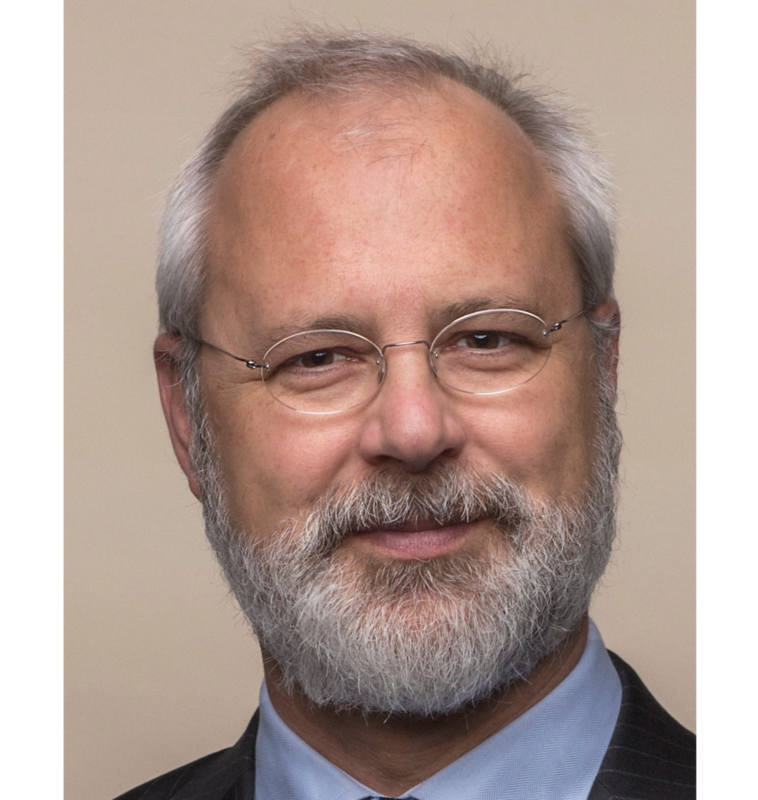 Prof Kritzer was at the forefront of the promotion of the harmonization of international commercial law with initiates like the CISG Advisory Council, the Institute's database on the CISG and the Willem C Vis Moot. As an independent body of experts, the group is afforded the luxury of being critical of judicial or arbitral decision and of addressing issues not dealt with previously by adjudicating bodies. The Council is guided by the mandate of Article 7 of the Convention as far as its interpretation and application are concerned: the paramount regard to international character of the Convention and the need to promote uniformity. In line with its objectives, the CISG Advisory Council is also committed to the multinational and multi-lingual character of the CISG. Accordingly the opinions of the Council is being made available in all six of the official languages of the CISG as well as a number of other prominent trade languages. In this the Council is well served by the international composition of its members. In practical terms, the primary purpose of the CISG-AC is to issue opinions relating to the interpretation and application of the Convention on request or on its own initiative. Requests may be submitted to the CISG-AC, in particular, by international organizations, professional associations and adjudication bodies. On 10 September 2012 the CISG-AC was granted observer status by UNCITRAL. This will enable the CISG-AC to attend future meetings of UNCITRAL and its working groups. On Sunday 28 January 2018 our dear colleague and friend, Professor Jan Ramberg of Sweden passed away. 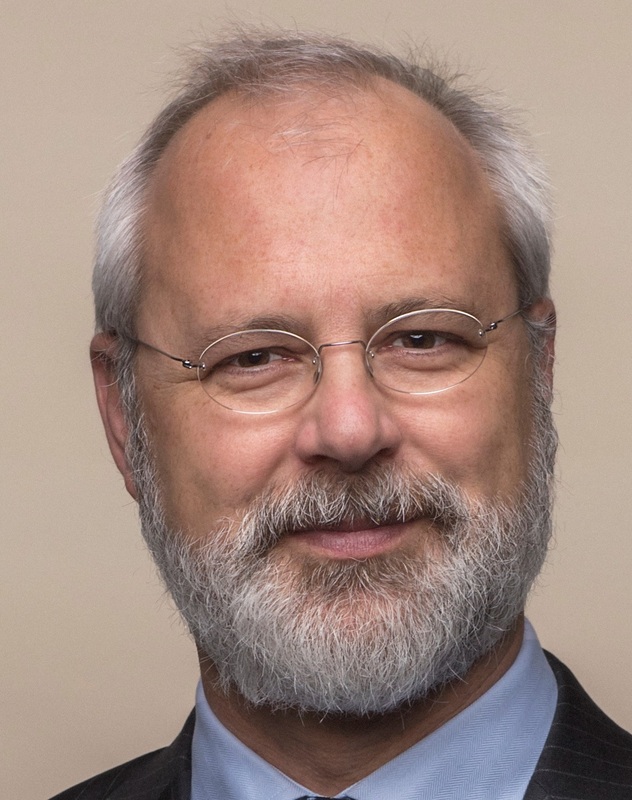 Jan was a founding member of the CISG Advisory Council and his practical and incisive, but good humoured contributions to Council discussions will be sorely missed. Jan Ramberg was a Swedish lawyer and professor emeritus of Stockholm University specialising in commercial law, and acting as an arbitrator in national and international arbitrations. His name also became synonymous with the ICC INCOTERMS and their continued development. 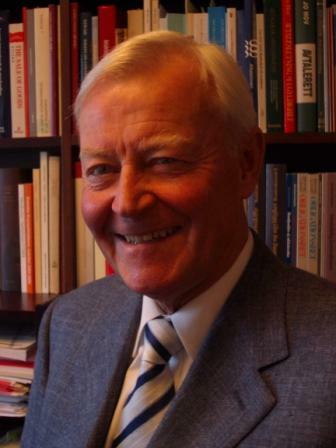 Justice Johnny Herre of Sweden has recently been elected to the CISG Advisory Council. Justice Herre has been a Justice of the Supreme Court of Sweden since 2010 and has considerable experience in the fields of arbitration and international commercial law. February 2018. The Opinion will be published after finalization of the Comments. The 26th CISG Advisory Council Meeting is scheduled to take place from 17 to 21 August 2019 in Asuncion, Paraguay. A CISG conference will be held in conjunction with this meeting.